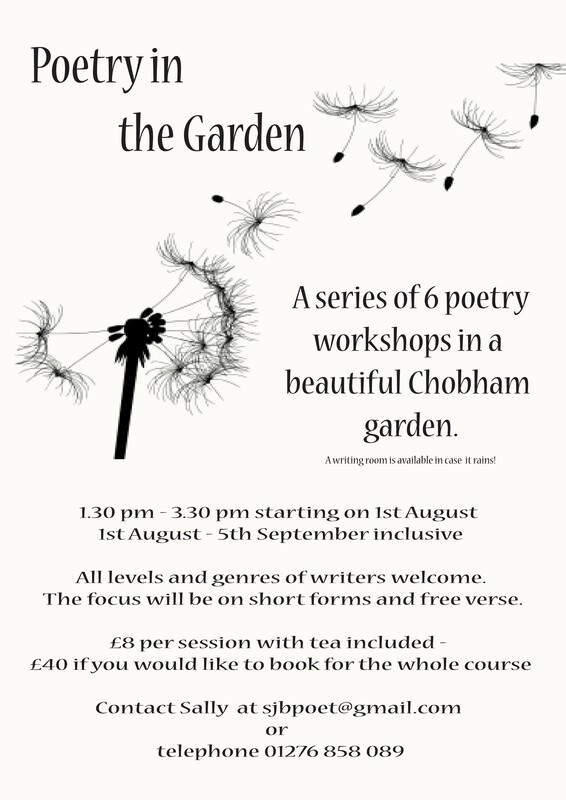 This entry was posted in free verse, garden, inspiration, poetry, poets, Surrey, Uncategorized, writer, writing and tagged garden, poet, poetry, poetry workshop, Surrey, writer. Bookmark the permalink. Thanks Sue, glad you enjoyed it …and the glorious day helped didn’t it. Looking forward to hearing your work…maybe at the next session?